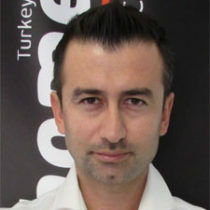 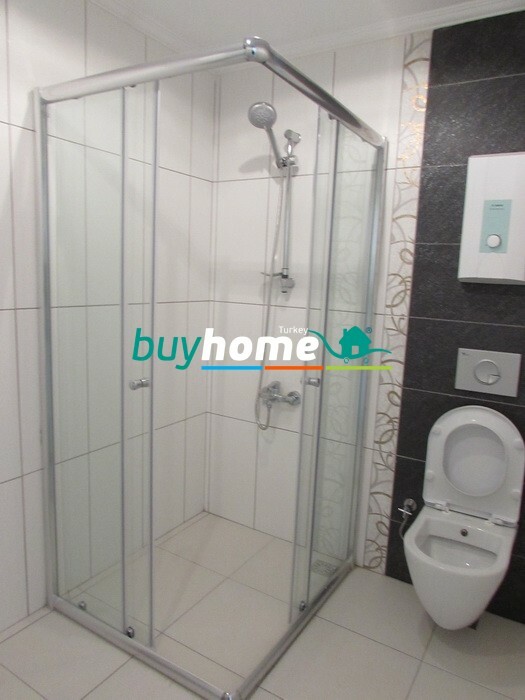 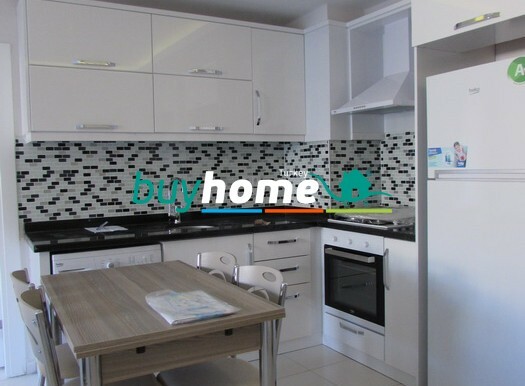 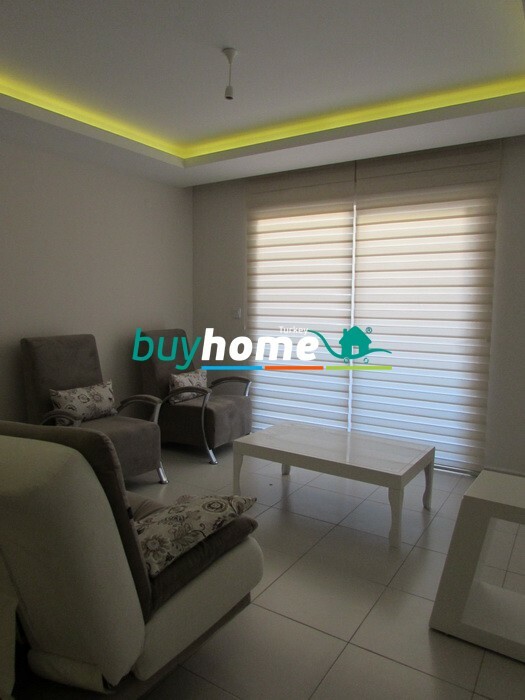 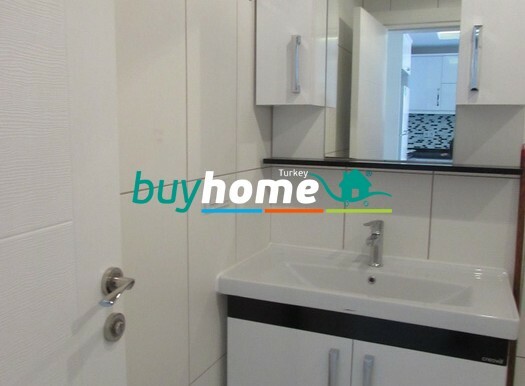 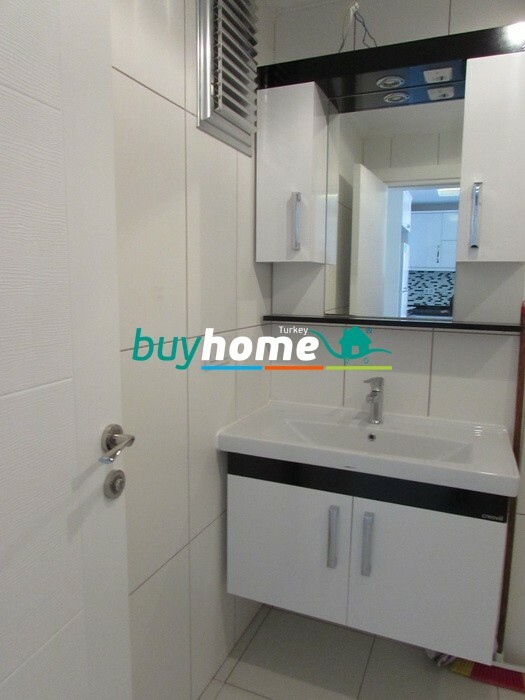 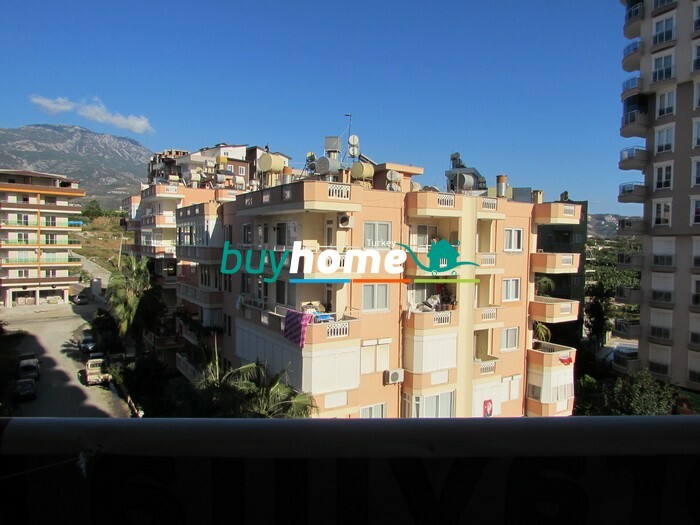 Luxury Apartment 1+1 for rent №5R | Your real estate agent in Turkey.Rent Apartment in Alanya. 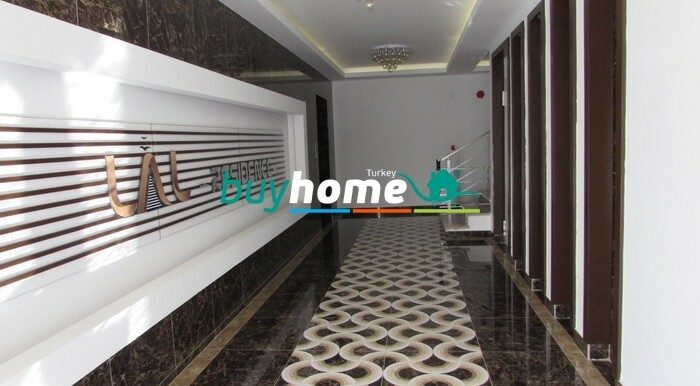 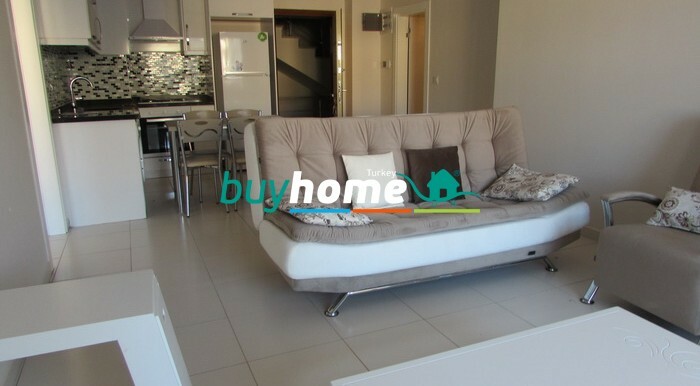 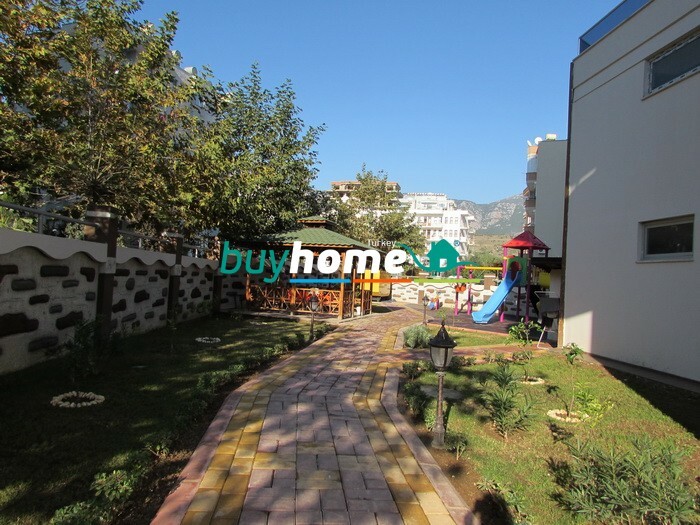 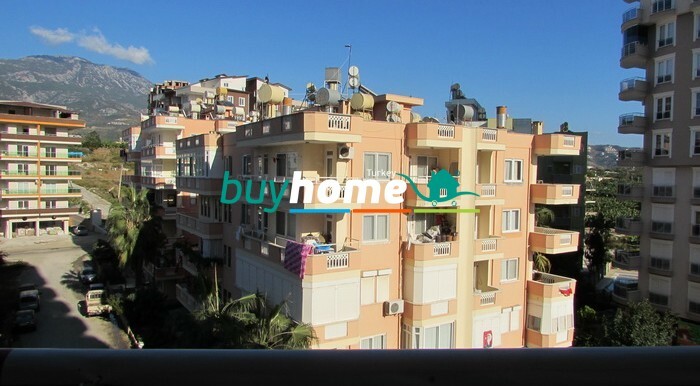 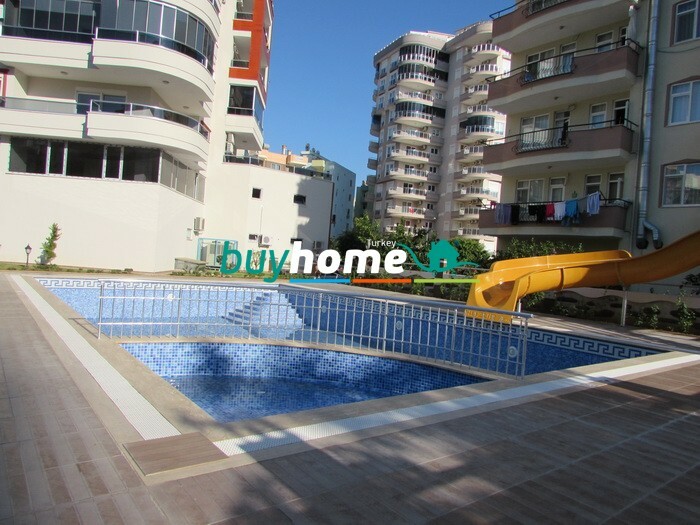 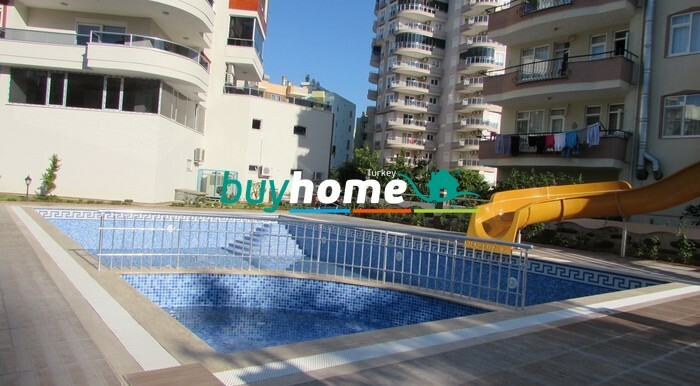 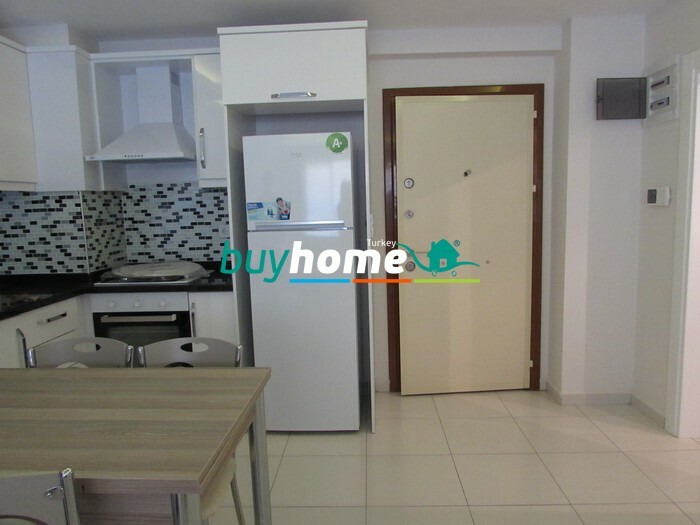 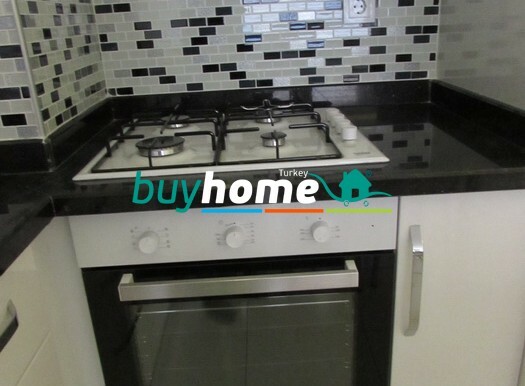 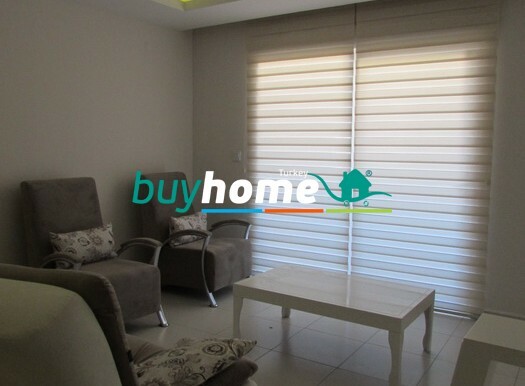 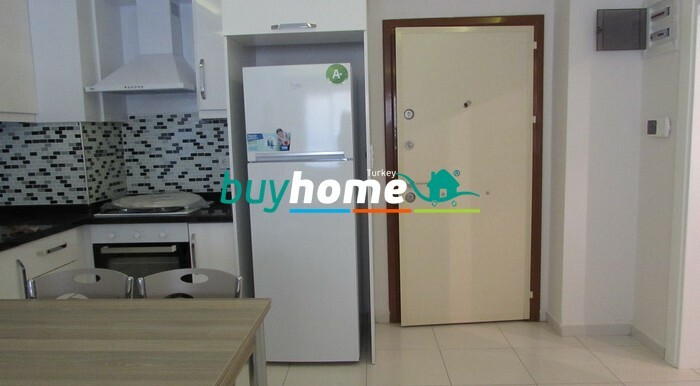 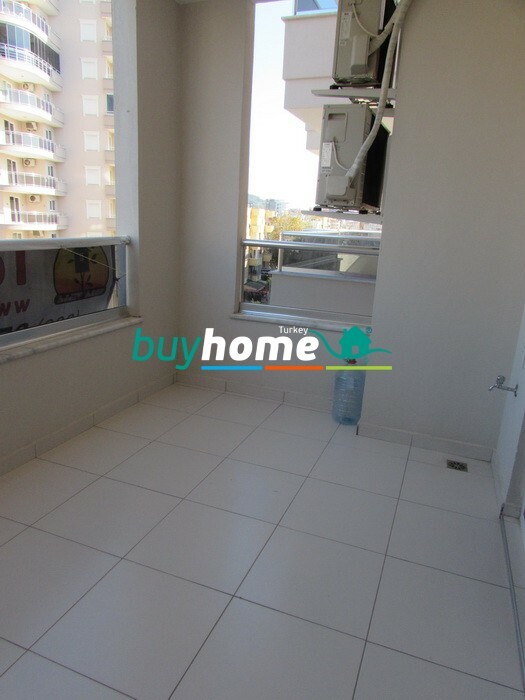 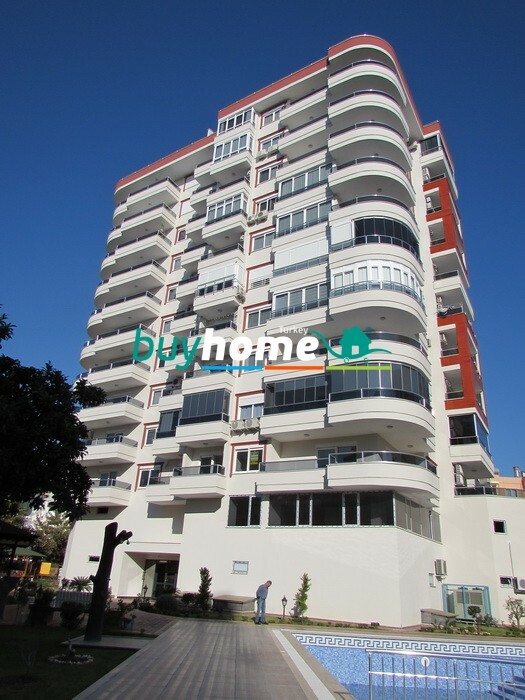 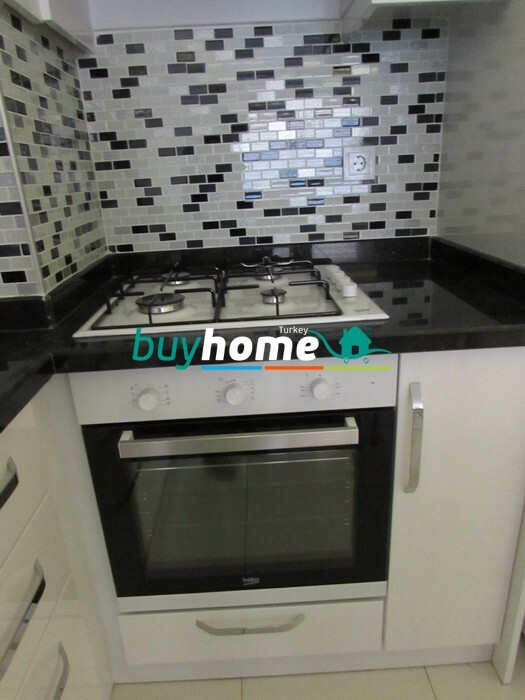 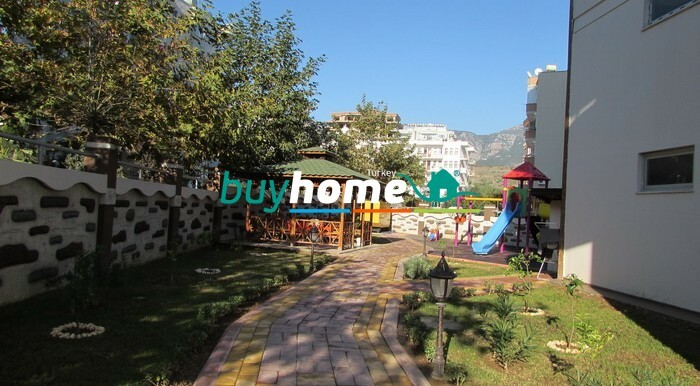 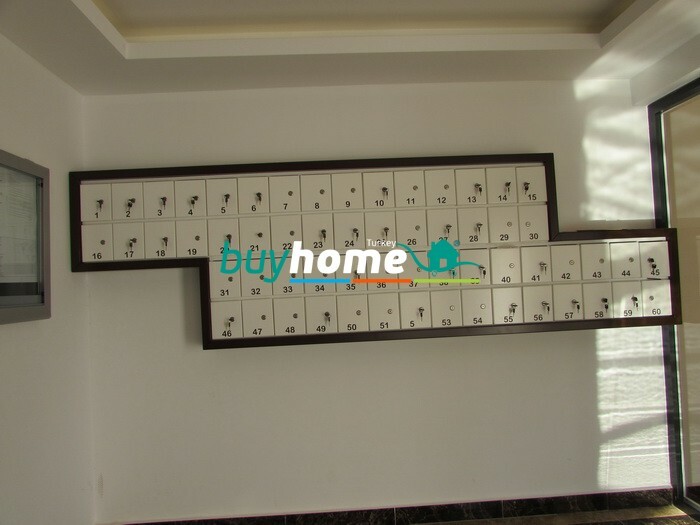 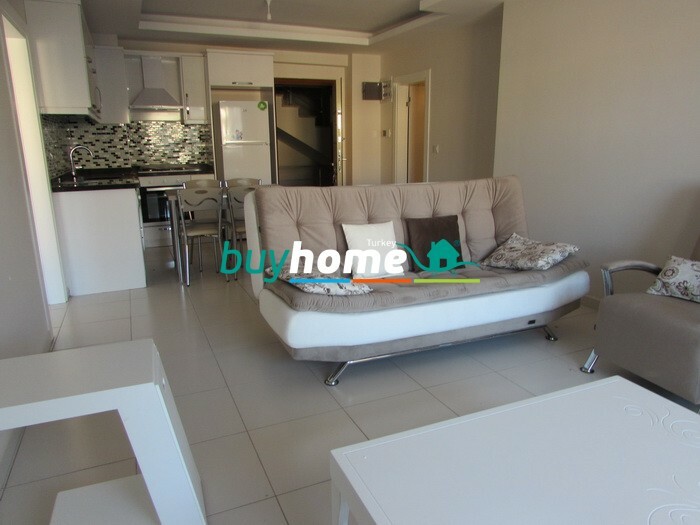 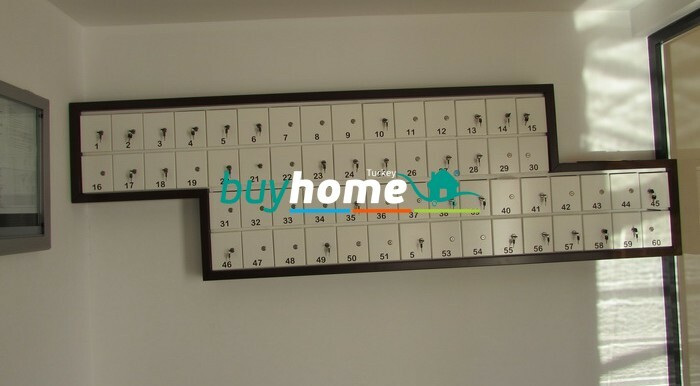 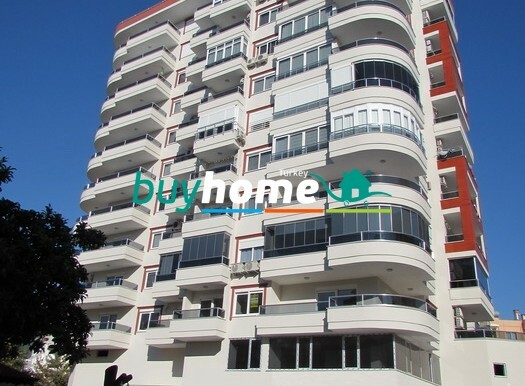 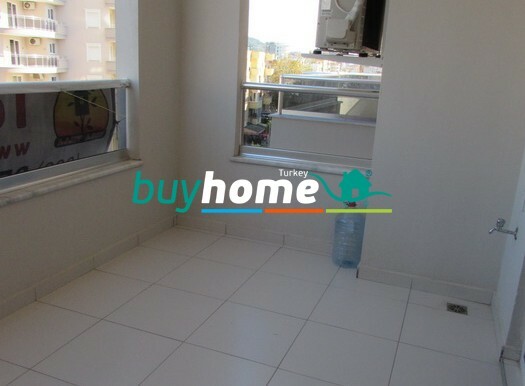 For rent apartment in the complex LAL Residence in Alanya. 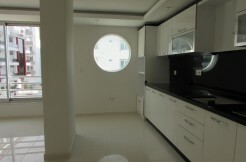 The apartment is furnished, has household appliances and air conditioners in every room.